Once again we gather together to celebrate the holidays by playing various video games. This year’s Xboxmas includes Saints Row IV, where Brian and Curtis give the Super Hero-in-Chief a makeover. Then we switch over to the Wii U and play Wii Bowling. Then Curtis shows Brian the new game Super Mario 3D World. Then we round it out with a couple games in Game & Wario. We also receive a “special” delivery from New Mexico. Big thanks for our holiday greetings from Baron Frost from Next Blime, Flip from Flip the Table, Sara & Bryan from SCHMOVIE and Scott from The Satyrsphere! 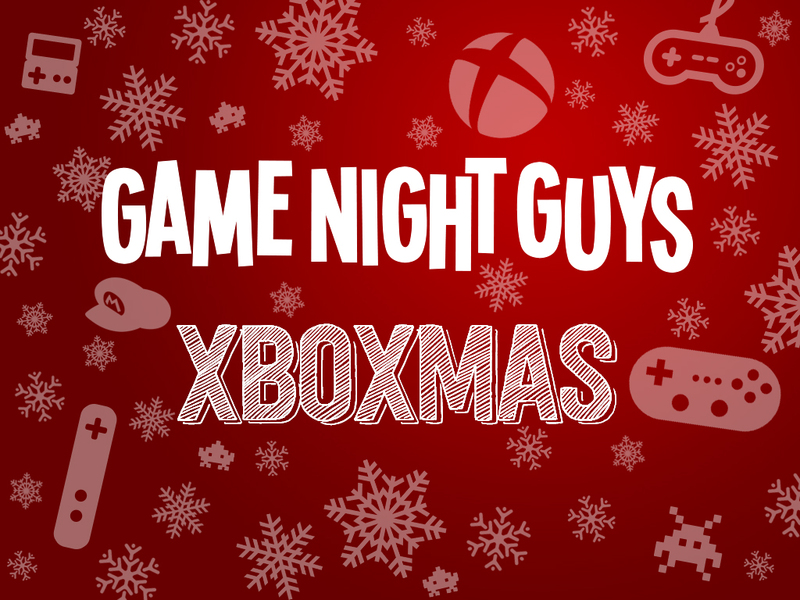 Thank you all for listening this year and supporting Game Night Guys! Wii wish U a Merry Xboxmas!